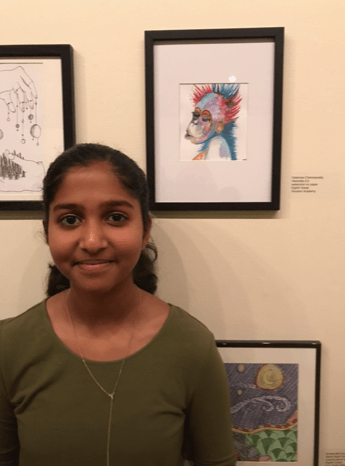 Vaishnavi Chennareddy, an 8th grader art student, won the overall middle school winner and was recognized Tuesday by Mayor Saliba and our city councilman. 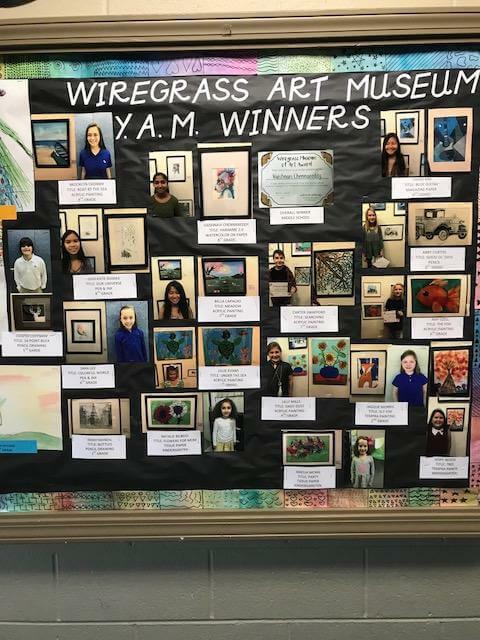 The following Houston Academy lower school and middle school Art students were chosen to exhibit a piece of their artwork at the Wiregrass Museum of Art. 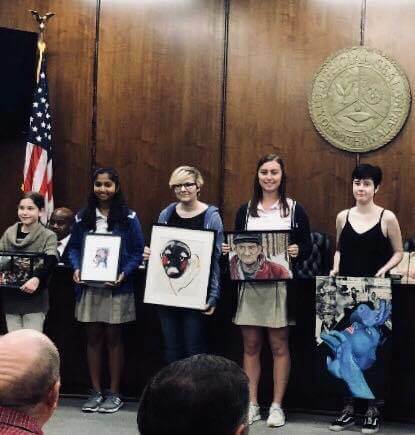 Their artwork will be on display the month of March, which is National Youth Art Month across the country. 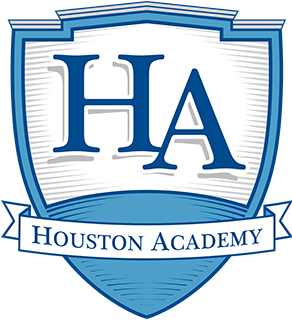 Vaishnavi Chennareddy, Abby Curtiss, Bella Capaldo, Chloe Kim, Brooklyn Cromer, Carter Swafford, Leah-Kate Dumas, Sara Lee, Amy Ezell, Cooper Coffman, Lillie Evans, Lilly Mills, Jacque Morris, Hope Wood, Amelia McRae, Natalie Bilbeisi, Noah McNeal.